Looking for a colorful way to present your logo at a golf tournament? 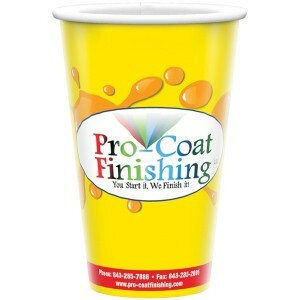 Full color, full wrap plastic reusable cups can fill the bill. The cups deliver a powerful 1-2 punch. When first received, the Hi-definition full-color print gives you a memorable first impression. 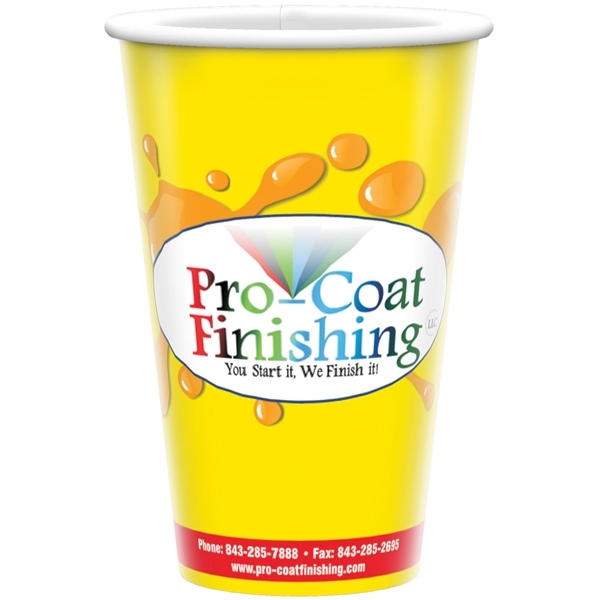 Then, since these are durable and dishwasher-safe (top rack), your prospects will take your cups home generating additional exposure as they use your cups over & over again. Excellent for meetings, events, safety programs, and seminars – any place you want to reach beverage drinkers. Use at the tournament, at the concession stand or fill with golf ball and tees as a take home item. Available in 9 oz-44 oz. sizes and in clear or white plastic. One time set up of 75.00.